Traditionally, people prefer thicker and taller mattresses. This is because they seem to provide more comfort than their thinner alternatives. When high profile mattresses get old, they usually lose their height and become slim, and this is what gives people the idea that low profile mattresses are uncomfortable. However, thinner mattresses are of similar quality and simply pack the same amount of material in a smaller space. The lack of filler material in low profile mattresses makes them lose the height. Innovations in the sector have led to improvement in mattress designs, allowing for the development of high-quality slim mattresses for those who prefer smaller sizes. Low profile mattresses usually have a thickness of 3 to 5 inches, which is quite small compared to the standard ones. Most standard mattresses are about 12 inches thick. Who should Buy Low Profile Mattresses? Low profile mattresses are mostly meant for children. The height of a child’s mattress should be kept as low as possible to prevent them from falling off. This is important even for children who sleep in very low beds. Baby bones are very fragile, and you wouldn’t want such accidents to occur. 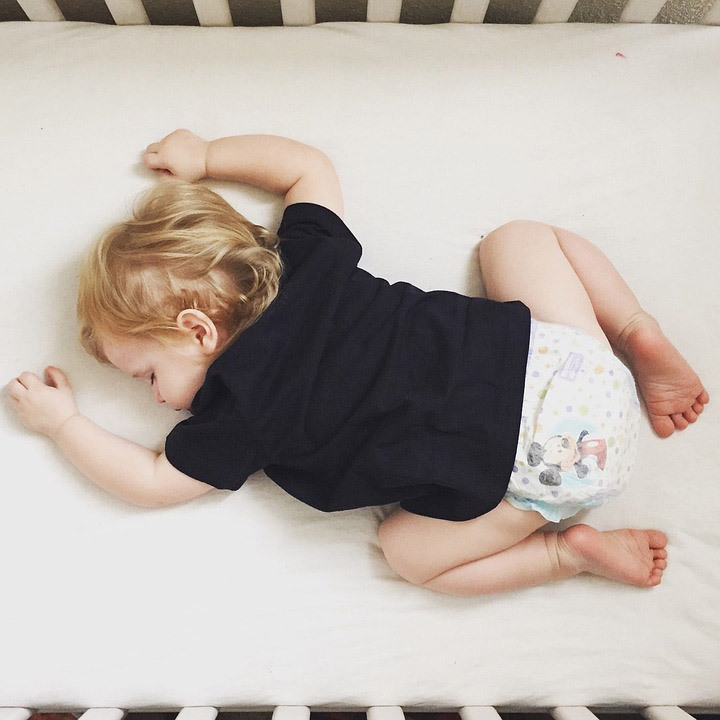 With these products, the distance between the top of the mattress and the top of the rails is increased, and this makes it safer for your baby. General guidelines require this distance to be at least 5 inches. These slim mattresses can make you even go far above this requirement for extra security. Low profile mattresses also reduce the distance from the head to the ceiling of your house. This lowers the chances that your baby will hit its head and get injured. Campers also appreciate low profile mattresses because of the smaller luggage they have to carry around when they go into the woods. High profile mattresses are very thick and transporting them is a big job. If you experience trouble making your bed in the morning, then what you need is a low profile mattress. Changing sheets is simplified when using slim mattresses. The light weight of this type of mattresses will also make your work easier. Thinner mattresses are ideal for people with side rails and foot boards on their beds. The thinner profile makes it easier to get to the sheets. It is also possible that you need to replace your mattress and already own a box spring. If the box spring is very thick, you can reduce the overall height of your bed by purchasing a low profile mattress. Who should not Buy Low Profile Mattresses? Low profile mattresses are great inventions. However, they aren’t suitable for all situations. They are not meant to replace standard mattresses completely. First, people who prefer thick pillow tops should stick to standard sized mattresses. These pillows cannot comfortably fit in low profile mattresses because of the discomfort that may result. People who already own low profile box springs can choose to boost the height of the mattress by going for thicker mattresses. That said, no harm can result in having a slim mattress and a low profile box spring. The warranty period– Longer guarantee periods indicate high quality. This also gives you some assurance that the mattress will serve you for a long time without sagging. Mattress size– The length-by-width sizes for low profile mattresses are just the same as those of standard mattresses. You can get a twin, double, queen size, standard king, or California king size. Of course, the mattress has to fit in your bed perfectly. The softness of the mattress– People who sleep on their sides require very soft mattresses. Those who sleep on their stomachs or backs can experience peaceful nights with harder products. Support for muscles– Low profile mattresses can also offer support for your spine and muscles. If you are an athlete, you should especially look out for this feature. Low profile mattresses work just as well as thicker ones. High profile mattresses usually pack more filler material, and this makes them appear more comfortable. Slim mattresses can give you the same level of comfort while taking less space. Ideally, these mattresses should be used by kids, campers, and people with rails on their bed sides.